NLSC Forum • NCAA MBB 2017-2018 Season Full V4 MARCH MADNESS !! NCAA MBB 2017-2018 Season Full V4 MARCH MADNESS !! 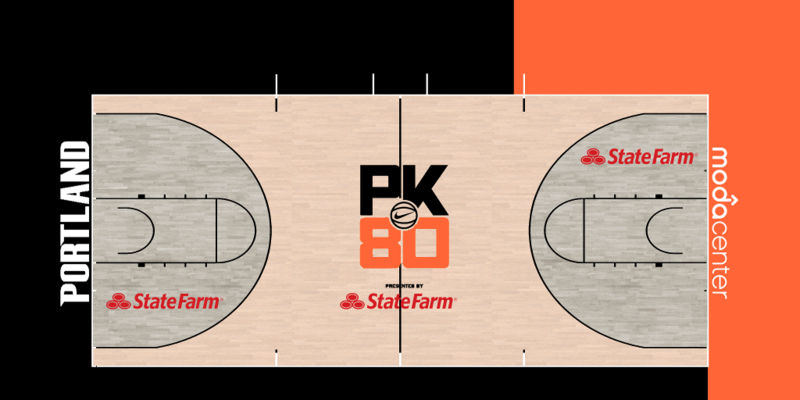 You think you can make the PK80 court? But how are you at different patterns and textures mhmmmmm. As in Like what the floor texture? Just wondering if your still adding Boston University or West Point. But West Point are actually Balling and Navy have 2 Really Good Seniors who are getting over 30 points each in most of their games! They are both 7-2 so far and One of Navy's losses was against a top 15 ranked team. 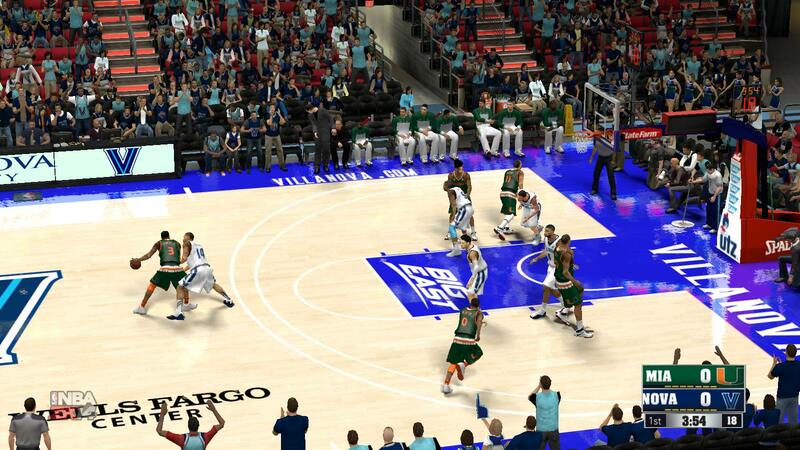 My jerseys are eh but I have got good Floor, Stadium and the Rosters files for each team. You'd have to ajust ratings though and I would have to give each player a fictional cf to fit in with your mod. They're made my TGSoGood and he gave me permission to use them so if you asked he would probably allow you to use them. DaCrispy wrote: Just wondering if your still adding Boston University or West Point. Is this the same as Nick15's college roster? 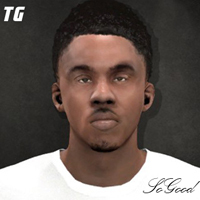 TGsoGood wrote: Is this the same as Nick15's college roster? Man I wonder who's gonna Get upset next Florida,Duke and Kansas all went down. Certified benchwarmer wrote: Man I wonder who's gonna Get upset next Florida,Duke and Kansas all went down. Ok certified So what I'm gonna do is package up the files and throughly make sure there isn't any errors that's gonna take some time. I still need some faces for certain players since I'm a perfectionist so if you can do that for me that would be great and i decided to do the history for each team and edited their championships and the times they made it to the tourney.